When you’re moving at lightning speed to get a new product to market, it’s hard to wait for outsourced prototypes. 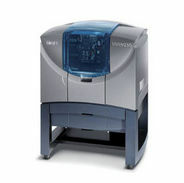 Don’t pushback your timeline - let your team print them in-house with a Stratasys Design Series 3D Printer. Whether you’re designing a tiny custom part or a large architectural model, an Objet Eden professional 3D printers can help you perfect it. 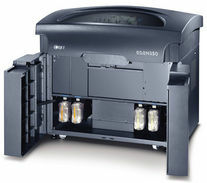 The Objet260 Connex1™ provides precision and efficiency in a footprint that fits your office environment. 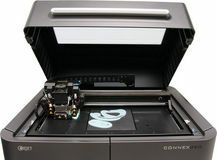 The compact Objet260 Connex2 multi-material 3D Printer combines all the benefits of the Objet260 Connex1 with the power of two-component Digital Materials. 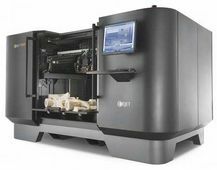 Providing customers with widest material versatility and improved product realism, the new Objet30 Prime Desktop 3D Printer offers users 12 material options including rubber, rigid, high-temperature and bio-compatible, all in a desktop-friendly footprint. Turn your vision into reality with the Objet30 Pro. It offers outstanding value and an impressive range of eight different materials, including transparent and high-temperature photopolymers. 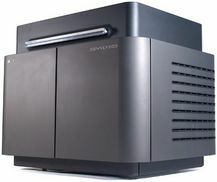 The Objet30 Scholar is a professional 3D printing solution enabling students and teachers to prototype ideas quickly and create exceptionally detailed 3D printed models or prototypes. Build mid-sized prototypes in multiple materials. Build large prototypes in multiple materials. 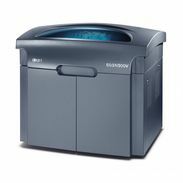 The Dimension 1200es is your gateway into the best-selling family of professional 3D printers. 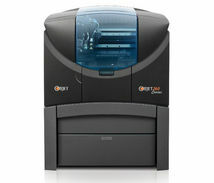 Easy-to-use CatalystEX software lets you choose from two print modes for greater detail or faster 3D printing. 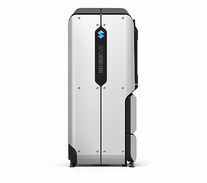 The Stratasys Dimension Elite Performance 3D Printer is made specifically for those who demand ABSplus prototypes with exquisite detail. performance. Utilising multi material options from PLA to ASA. The F270 features a build bay 44% larger than the F170 and has 2 material bays and 2 support bays. 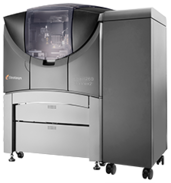 Featuring a large 14" x 10" x 14" build bay and also offering PC-ABS the F370 is Stratasys most versatile entry level machine.